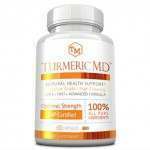 Articles by Darryl Powers, Ph.D. 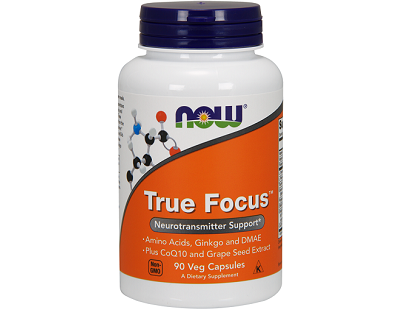 The following is a product review for True focus and it will explore all the real facts. 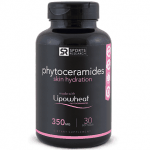 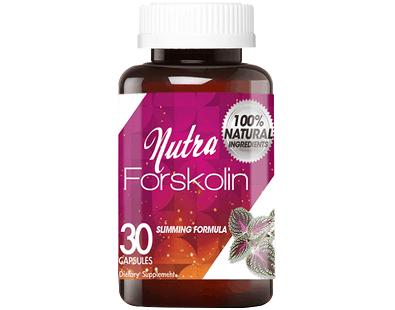 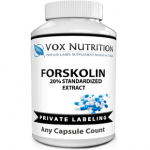 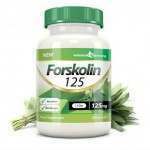 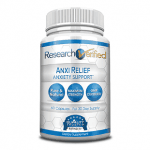 This product claims that as neurotransmitter support that it can create a sense of wellbeing while also providing substantial support for brain functions such as enhancing mental alertness. 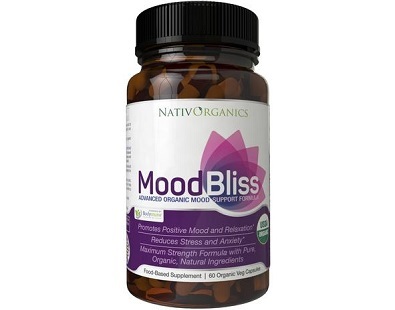 In this review, we discuss the dietary supplement NativOrganics MoodBliss. 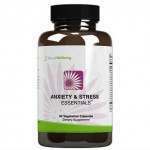 This product claims to be a natural anxiety and stress relief supplement specifically designed to provide mood support, stress relief, and a natural calmness. 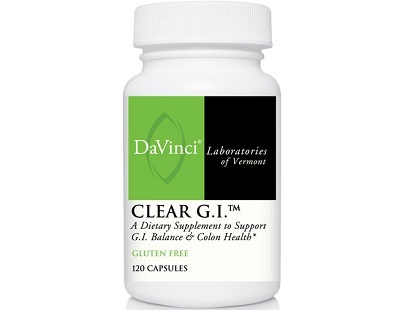 This is a review of DaVinci Clear GI, a very comprehensively formulated natural supplement to support G.I. 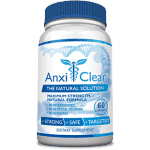 Balance and Colon Health. 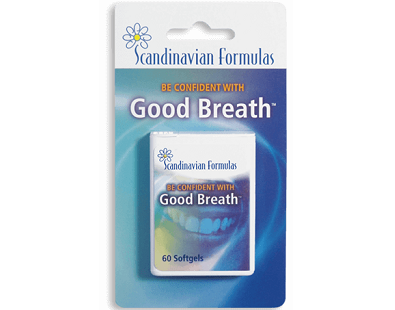 We wanted to determine if Good Breath is worth the consumer’s money, so we decided to review the product. 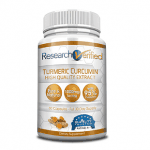 The conclusion of the review will stipulate if the product is capable of delivering the results consumers need. 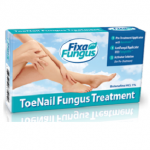 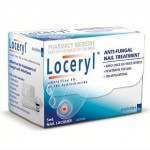 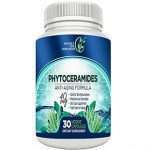 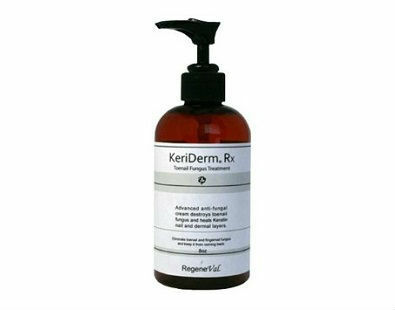 KeriDerm Rx Toenail Fungus Cream comes in handy in eliminating fungus found around toenail. 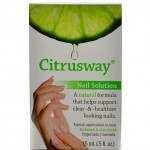 The catchy phrase expresses all what the product achieves. 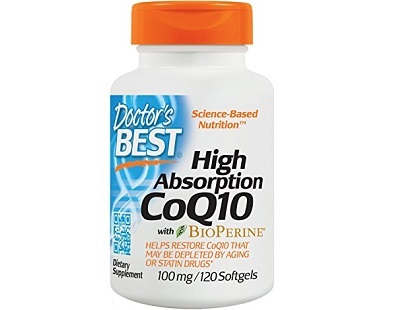 Today we review High Absorption CoQ10 by Doctor’s Best. 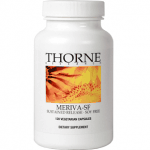 CoQ10 is best known for the fact that it promotes heart vitality and cardiovascular strength. 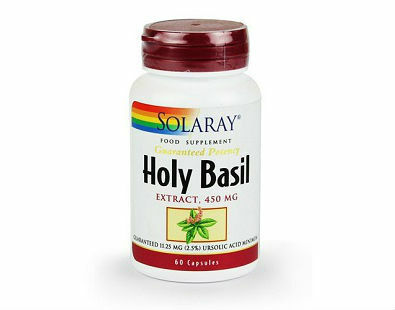 Reviewed here is a product called Solaray Holy Basil. 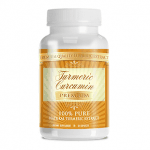 The main component of this product is an herb called Holy basil, which comes from the Lamiaceae family (mint). 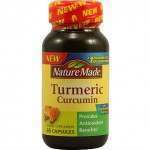 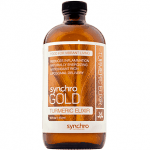 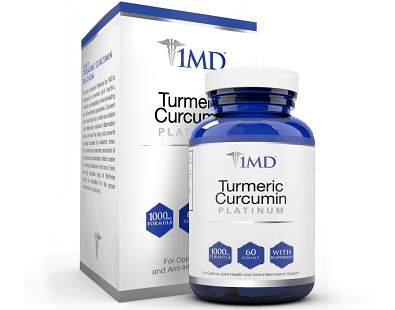 This is our review of Turmeric Curcumin by 1MD which is a daily dietary herbal supplement intended to aid and prevent a range of medical conditions. 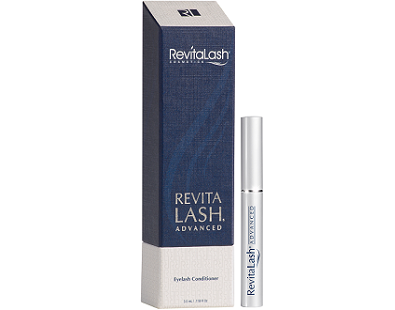 This review is for a product called Advanced Eyelash Conditioner from Revitalash. 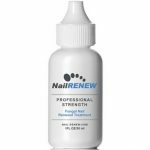 According to the manufacturer, this product is an effective option for people who want to improve the condition of their eyelashes and eyebrows.